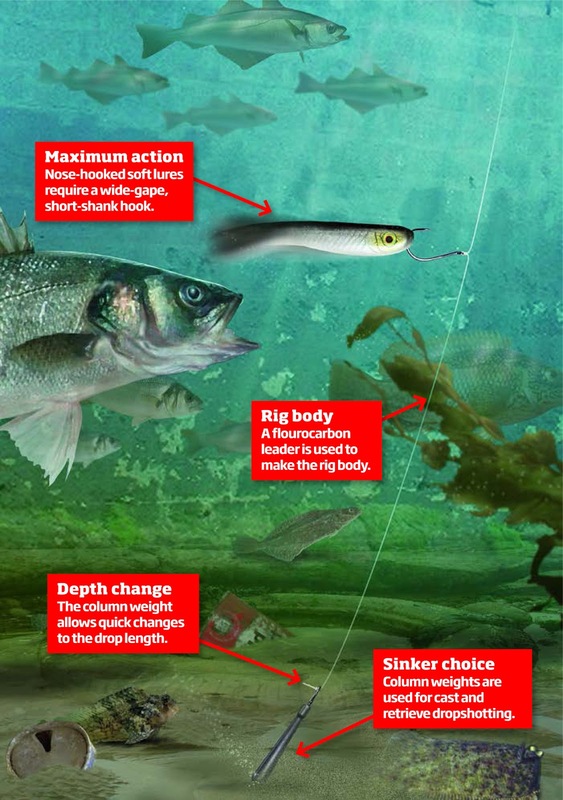 Summer’s warmer water increases the species potential for LRF anglers and gives the option of additional techniques to catch them.  This is where dropshotting with lures comes into its own because it lends itself to catching a variety of species, and there are plenty of areas around the UK coastline which are just waiting to be explored. Dropshotting is also adaptable and straightforward and has many advantages. 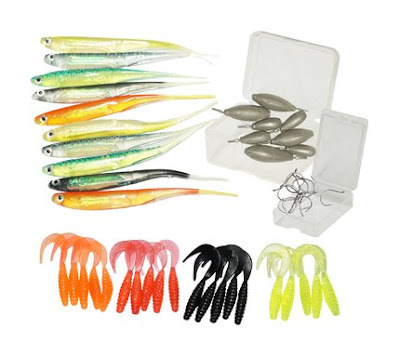 You can fish a lure at a set depth; it can act in a weightless manner; can be rigged weedless; can be used for long casting, and can be altered very quickly.  It can also negate the effects of poor conditions such as strong wind by allowing you to use heavier weights and still get a finesse presentation. Although it is a simple method, it can take time to perfect, but once you get your head around it, the possibilities are endless. A dropshot rig comprises a fluorocarbon leader to make the rig body, a hook that stands off from the leader and a dropshot weight. Use an 8lb fluoro rig body for rough ground and go lighter for clean, sandy ground or when using lighter dropshot weights. Key to the rig is in the knot. There are a few dropshot knots, but the most popular is the Palomar Knot. Tied correctly, it allows the hook to stand off the mainline at 90 degrees and can pivot against it. For nose-hooking soft lures, go for a wide-gape, short-shank pattern. For worm lures, such as Isome or Gulp, use a long-shank Aberdeen hook, preferably an offset design so you can rig a lure weedless.  For general LRF dropshotting, use a size 8 long-shank hook, or a size 6 or less in a short, wide-gape pattern. 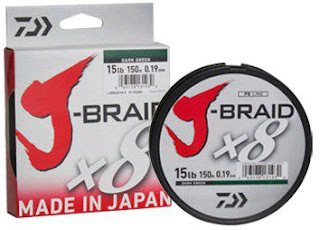 It is worth carrying a selection of hooks from a size 2/0 down to 10. There are two styles Dropshot Weights – column or round. 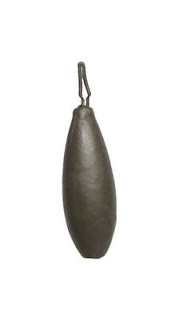 Column weights are ideal for cast and retrieve tactics because they snag less. Round weights are slightly better for keeping the lure in one place, such as when working against a structure such as a pier. It is recommended that you carry a range of weights from 3.5g to 7g, but you will mainly use 5-7g. 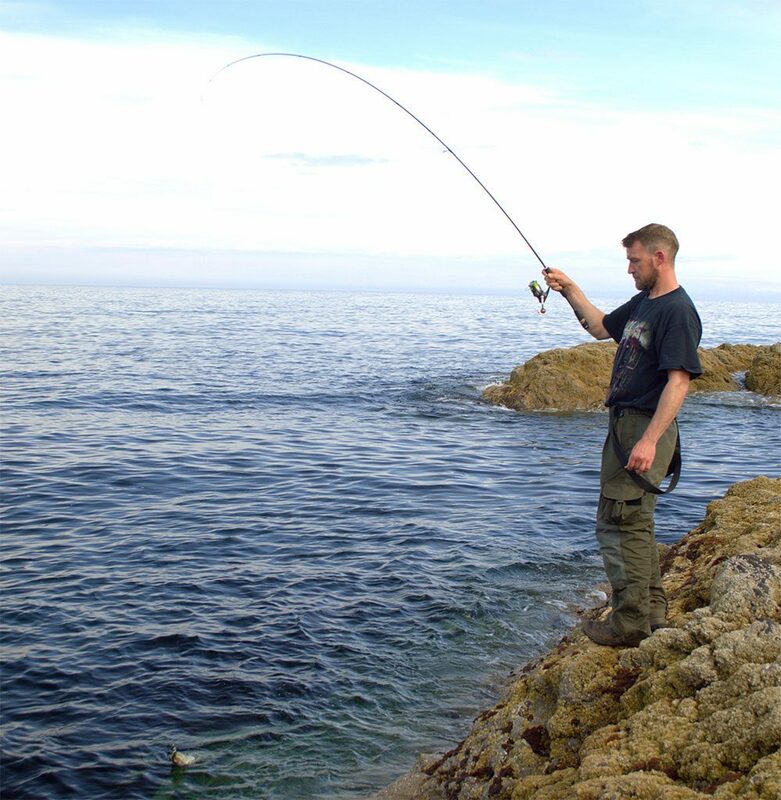 Employ the lighter weights when fishing shallow water or for fishing rock pools. A dropshot weight is not tied to the line, but has a clip that pinches the line. It is secure enough to cast, but releases the line in the event of a snag, allowing you to retrieve your rig. As it is not tied on, a dropshot weight allows you to change the length of the drop (distance from your hook to the lead), meaning you can fish the lure at various distances from the seabed by merely unclipping the weight and adjusting the position. Many LRF soft lures work on a dropshot rig – pintails, twin-tails, paddletails and stick or worm baits. 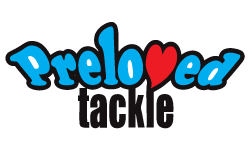 Nose-hooking a lure will give the maximum action because it makes the most of its soft material. The further down the lure you thread your hook, the less pliable the lure because it won’t flex until after the hook point. So when using shorter lures of less than 2in, it is better to nose-hook them for maximum action. 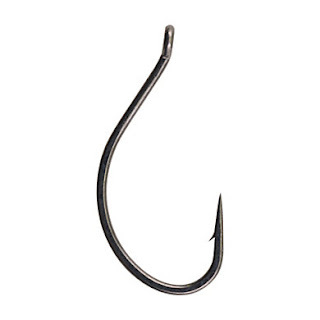 A long-shank hook can be beneficial when using longer lures, such as Gulp and Isome worm baits. 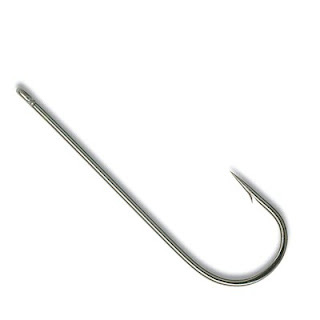 It means the hook is further down the lure, but still maintains good movement due to the length of the tail. These soft baits can get pulled off the hook when they are nose-hooked. Threading them on a long-shank pattern makes them more secure and stops tail-biting fish from stealing the lure without getting hooked. 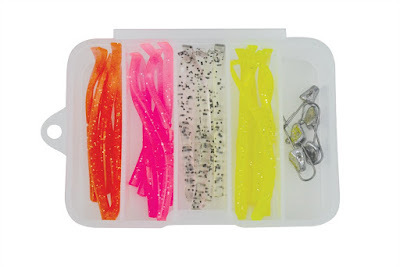 Many soft lures float, which adds movement. When rigged, the weight of the hook is usually enough to make the lure neutrally buoyant, which brings confident bites. Standard LRF gear can be used for dropshotting. Go for a 7-8ft LRF Rod with a casting range of 1-8g, coupled with an LRF Reel up to a 3000 size and braid up to PE0.6. Ideally, the rod should have a sensitive tip and a fast action. A rod with a through or parabolic action tends to flex more as you work the weight along the seabed, causing a decrease in sensitivity. There are two main techniques you can use for dropshotting – a static, vertical approach, and cast and retrieve. Here the weight stays in one place and you work the lure against it. 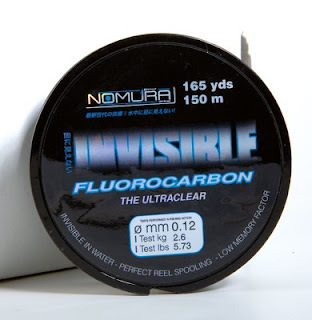 This is great for hitting structure-loving fish, such as mini species and Wrasse. The idea is to cast or drop down the rig alongside where fish are using the structure to hide. Keeping the weight on the bottom, tighten your line against the weight without moving it, causing the lure to rise up and stick out from the trace at 90 degrees. Dropping your rod tip lets the lure flutter down under its own weight, giving a classic weightless presentation. 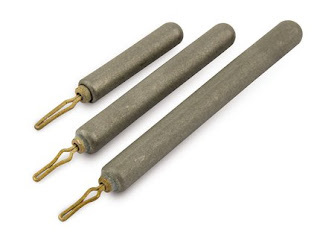 Allow a little slack line and start shaking the rod tip to make your lure quiver and shake. A small amount of slack helps keep your weight in place but still allows you to work the lure as well as feel bites. A good technique to employ is to shake the rod tip and then pause, lowering the rod to let the lure  flutter down. Some fish inhale the bait as it drops weightlessly on the rig, and the slight amount of slack in the line helps them feel no resistance, creating confident takes.  Weed beds give shelter and food for many species, but fishing these can be tricky. 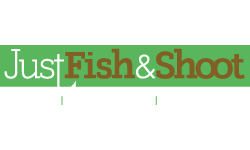 Dropshotting a weedless rigged lure reduces tackle loss because you can position your lure at a set depth. Setting the lure to hover just above the weed bed keeps your hook out of the snags and tempts the predators to attack from their hideout. This is a great summer tactic for Wrasse, Pollack and Cod. 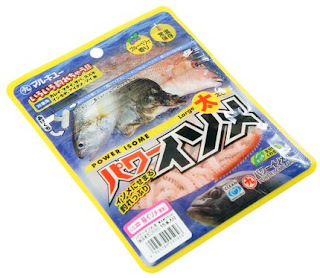 Useful for covering water and finding fish or hidden structure. The idea is to cast out, allow your weight to hit the seabed, tighten your line, and start to twitch the rod tip while reeling very slowly. 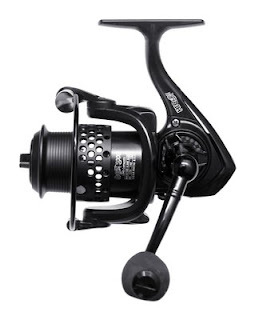 Mostly, it is your rod tip that is moving the lure and weight, while the reel is used to take up the slack line. This should twitch the weight and lure along the seabed and is a deadly technique for bottom-feeding species. Keep the line under tension and pay attention to your rod tip as you began to retrieve. Due to the sensitivity of the rod tip, you will not only notice bites, but also feel them. 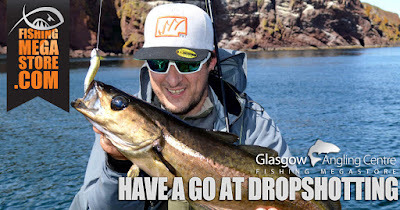 Dropshotting is great fun and an excellent way to catch fish on light tackle. 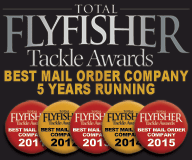 The technique is simple and there is an abundance of LRF and dropshotting marks all around the UK coast. 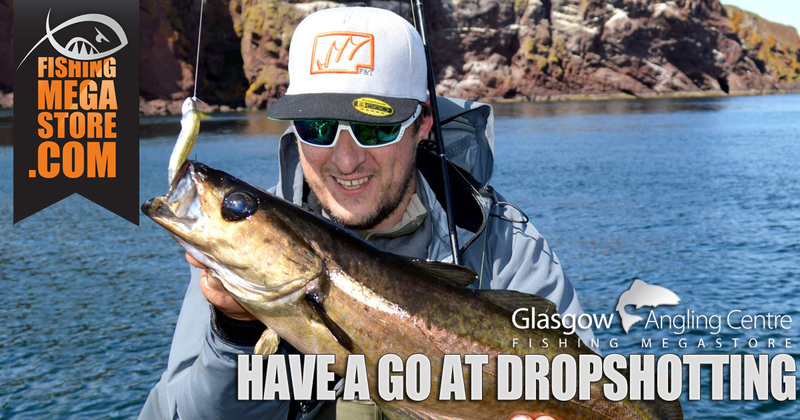 So no matter what type of fishing you specialise in, dropshotting and LRF is worth trying. 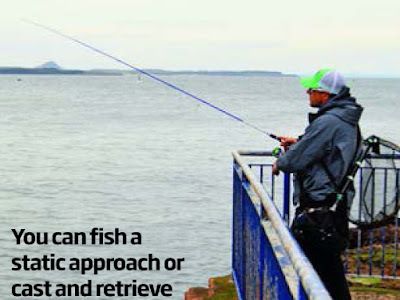 This article was brought to you in association with Sea Angler Magazine.